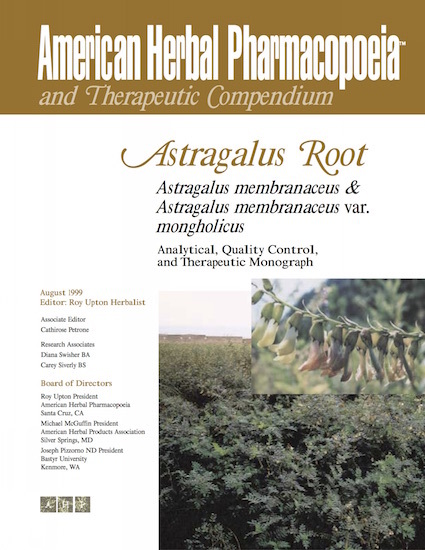 Astragalus (Astragalus mongholicus) is the key botanical used in Chinese herbalism for supporting a healthy immune system. The herb was widely researched by MD Andersen Cancer Center, a leading cancer research institute in the world. Researchers there published several papers demonstrating the amazing potential of astragalus in benefitting those with cancer.